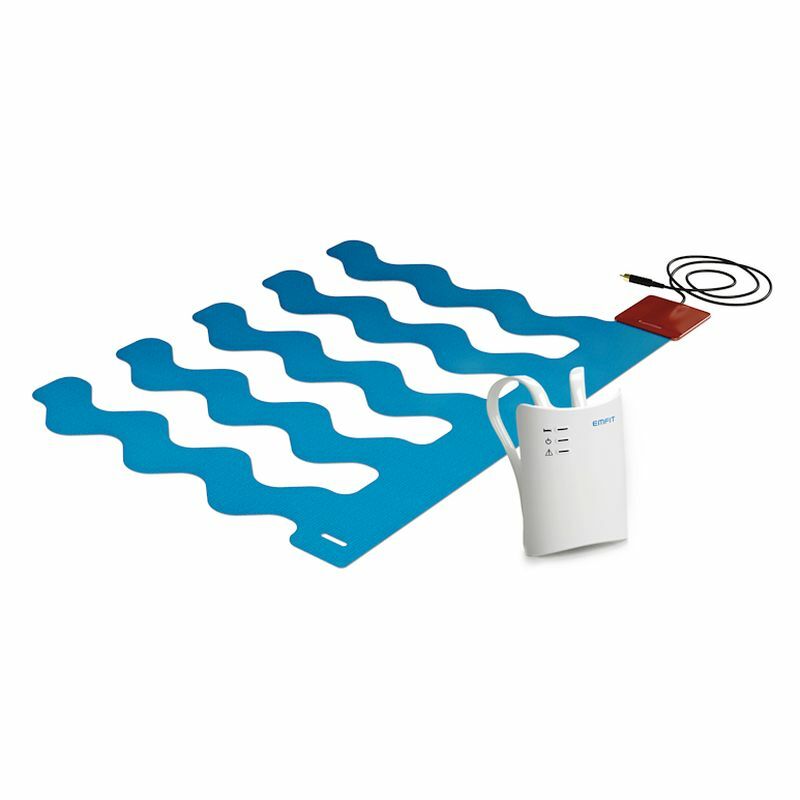 The Emfit Epilepsy Tonic Clonic Seizure Monitor with Bed Sensor Mat alerts a carer to when their patient is having a fit in the night. Caring for a patient with epilepsy is hard work. There is no down time, no holidays and no opportunity for a good night sleep. 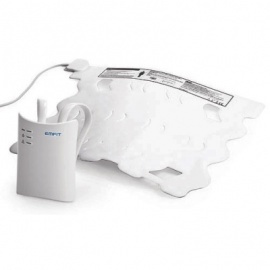 The Emfit Tonic Clonic Seizure Monitor with Bed Sensor Mat is an ideal way of monitoring a patient and being alerted to a fit without having to watch over them constantly. You can rest assured knowing a signal will sound as soon as a fit occurs. The alarm detects seizures as well as serving as a bed leaving alarm. Positioned under the mattress, it monitors the movements using patented sensor technology and sounds an alarm when fast or sudden actions are felt. There are a range of pagers and receivers available to suit your requirements. 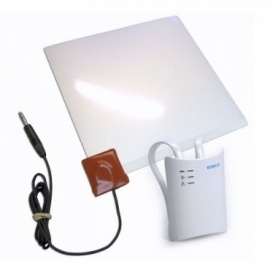 Wireless care alert alarm can be positioned in a subsequent room such as parents or a staff room. Please Note: This is the stand alone kit only. The Emfit Dynamic Bed Sensor Mat is designed so it cannot slip between the slots on a bed. The alarm alerts the carer to a fit taking place during the night.